Join us for a joint program with NHRA (National Human Resource Association). Employee engagement may seem to be a relatively recent concept but actually it goes back over 20 years when the term first appeared in an academic journal in 1990 - Institute of Employment Studies (IES) ‘From People to Profits, the HR link to the service-profit chain’ which showed how employee attitudes and behaviors could improve customer retention and consequently sales performance. 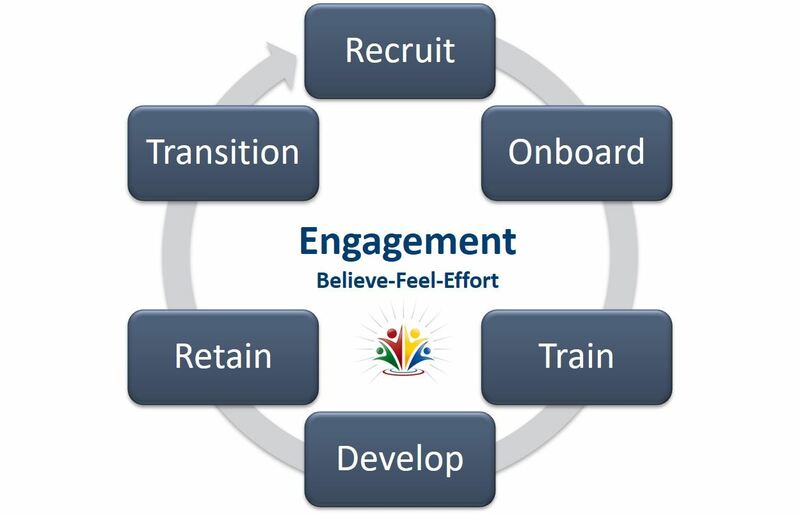 Engagement is not transactional - it’s about emotion, behaviors and relationships; there’s a connect between the employee and the organization. One of the key drivers of engagement is trust which applies at a number of levels (work group, line manager, senior leaders and systems/processes). This joint program with the National Human Resource Association Rochester Affiliate (NHRA) will look at engagement trends (including incremental gains, millennial workforce, work-life blend and feedback pulse tools), best engagement practices and how organizations can engage at each touch-point of the employee life-cycle. There will be a brief presentation on engagement to get things started, then table teams will work together to build on best practices and applications to an assigned life-cycle segment.